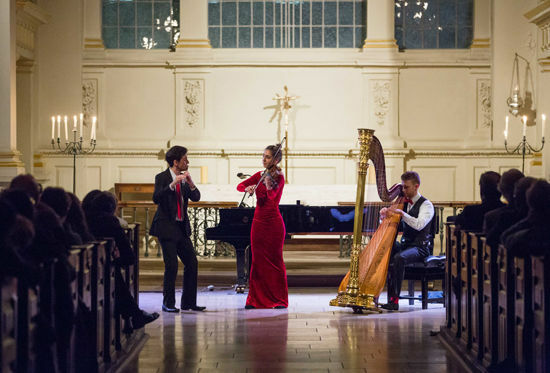 This London based trio presents a programme of works including music by Bach, Chopin and Rachmaninov. The Pelléas Ensemble was formed at the Guildhall School of Music and Drama in 2011. 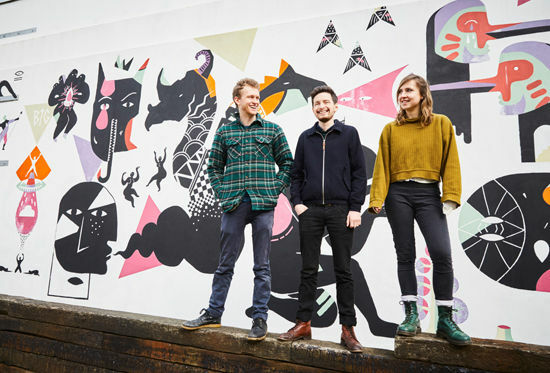 Playing with “verve and polish” (The Times), they have won a number of competitions, most recently the Royal Philharmonic Society’s Henderson Chamber Ensemble Award.